The cat-head-free tower crane SP6013-8 (load moment 140 t.m. ), is one of new self-expansion cranes with improved high-performance mechanisms, which provide the reliable quality. This is one of the most popular models of SYM (SHENYANG SANYO BUILDING MACHINERY CO.,LTD). The tower crane SP6013-8 is intended for the mechanization of mounting operations during construction of residential, civil and industrial buildings and facilities with different number of floors, with up to 8 t building structure elements. 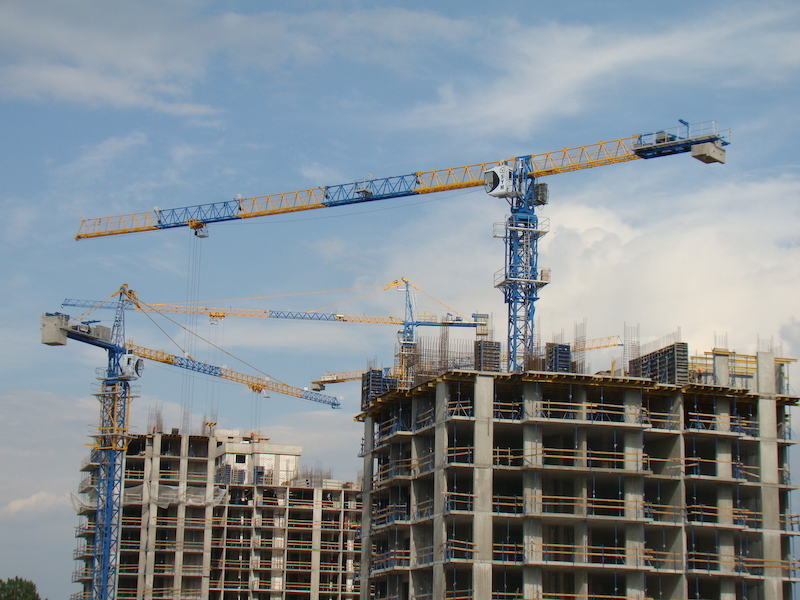 Various versions of the upper-turn tower crane SP6013-8 with 60 m maximum outreach are manufactured: stationary, supported stationary, rail mobile and in-building.